A two-year saga surrounding the use of the term "App Store" has come to an end with Apple dropping its lawsuit against e-retail giant Amazon  a development that will allow both companies to use the term for their respective digital markets. Apple and Amazon on Tuesday asked U.S. District Judge Phyllis Hamilton to dismiss Apple's lawsuit over the App Store name, according to Reuters. Apple promised Amazon that it would not file suit again over that company's own Appstore, and Amazon in turn dropped a related countersuit. 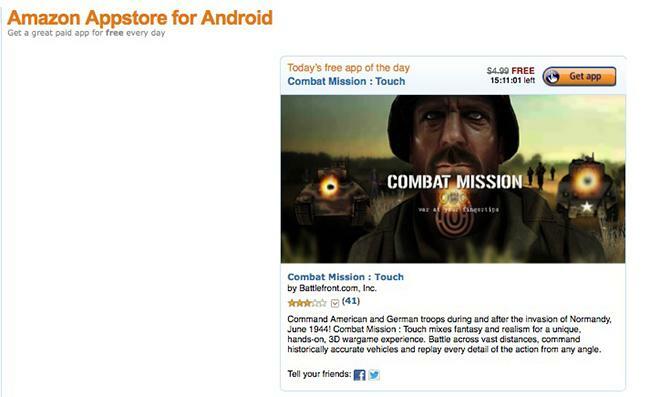 Apple initially filed the suit in 2011, claiming that Amazon's Appstore violated Apple's App Store trademark. The suit accused Amazon of using the similar name unlawfully in order to attract developers to its platform. Now, though, Apple spokespersons are less adamant on the possibility of Amazon's offerings detracting from Apple's own store. "We no longer see a need to pursue our case," an Apple spokesperson said. "With more than 900,000 apps and 50 billion downloads, customers know where they can purchase their favorite apps." For the duration of the case, Amazon has held that the term was so generic that there was no possibility of confusion among consumers or developers, and thus no false advertising on Amazon's part. Amazon's Appstore supports its Kindle Fire devices, which run a forked version of Google's Android operating system and are not compatible with Apple's iOS mobile platform. As recently as late June, the two companies appeared at an impasse, with neither willing to yield ground and approach a resolution. Previously, the court dismissed Apple's charge of false advertising and ordered the two into talks in order to resolve the issue. Amazon representatives were pleased with the results of the case.